How do you make your IT landscape flexible and future-proof? Looking towards the future means looking to the cloud. 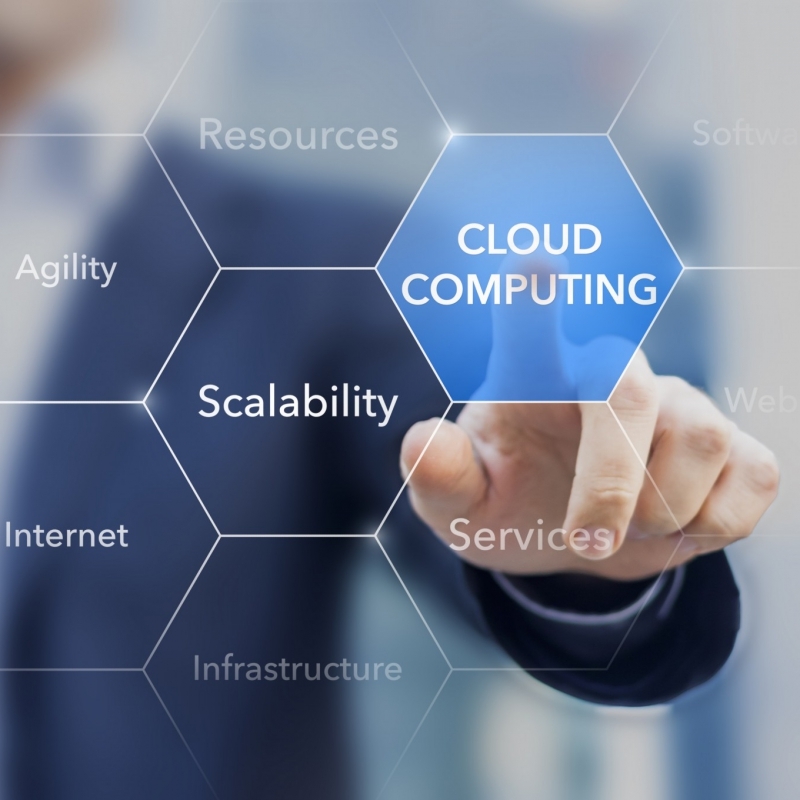 The cloud is the starting point from which you can build your perfect IT system on a scalable platform, with software and applications that are easy to connect and integrate. At the basis of each successful cloud transformation lies a solid base to build on: the cloud foundation. The majority of maintenance jobs in existing systems involves basic tasks, such as keeping security up-to-date, configuring systems regarding identity management, and aspects like storage and security. By building a solid and sophisticated foundation, it becomes possible to spend far less time on these mostly infrastructure-related factors. Before we can develop a new landscape, we advise you to first create a solid foundation for integration, security, single sign-on, etc. We call this the ‘cloud foundation’. HSO has a team of architects who have a solid working knowledge of business processes. They are the linking pin between your strategy, your processes and your IT platform. We offer our extensive knowledge of the latest software and applications and complex integration issues, supplemented by knowledge of analytics, infrastructure, performance and security. That way we can help you develop and manage the IT landscape that will work for your organisation. Your company’s strategy is clear: you want to innovate, grow, continue to improve your quality and service. Whatever your objective is, you need to be able to adapt and respond quickly to any situation - to shift gears quickly. In this white paper, you will read how the cloud will help you achieve your strategy and ambitions. You’ll also see what it takes to make this transition go smoothly. Once you’re done, you’ll be able to ensure your IT landscape is both flexible and future-proof.